Facebook Slamming The Back Door On Spammers? It appears Facebook is taking action to shut down ‘back door’ methods used by spammers to take advantage of the social network. Face Wizard, a piece of software designed to manage a large number of Facebook profiles, was shut down at some point over the past two days. Its website simply reads “This item is no longer for sale”, while users of the service are reporting on a black hat SEO forum that the software has stopped working. Rumours point to Facebook issuing a Cease and Desist order against the software’s developer. 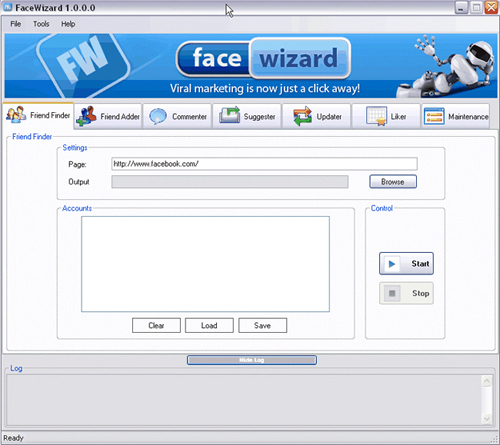 A review of Face Wizard from March this year describes it as the ideal tool for updating “hundreds” of Facebook accounts..
“Face Wizard is a Facebook bot that stimulates a real human being. This tool allows you to build up your fake Facebook user accounts and then go market your idea with status updates and wall post. This site, which may be a mirror of the now non-functioning FaceWizard.com, lists the software’s features in more detail. 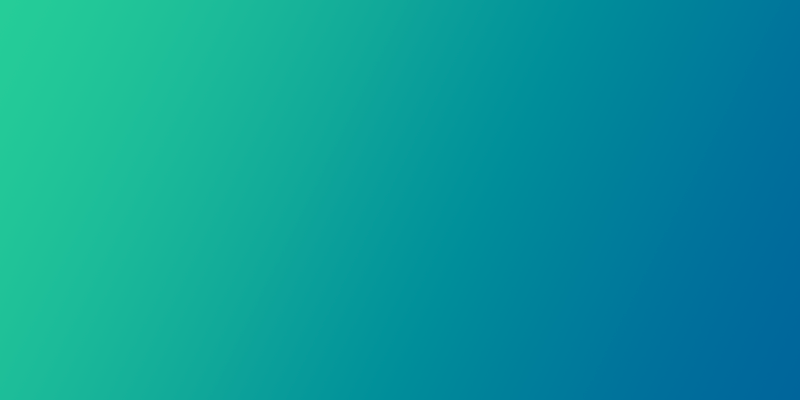 These include the ability to update the status of many accounts without having to login to each individually and to remotely comment on Page posts. The site notes: “In some niches such as Farmville etc simply posting ‘add me’ on a fans page status update can gain you thousands of new friends in a matter of hours.” The software even supported use of proxy IP numbers to help keep under Facebook’s radar. In short, Face Wizard, which sold for $249, was a Facebook spammer’s dream. When you’re top dog in the social network market, you’re also the biggest target for spam. TechCrunch published a guest post last year which exposed some of the ways marketers get around Facebook’s anti-spam controls. Facebook has been fighting back via a number of means including the ability to report friend requests from people you don’t know and even through lawsuits against significant spammers.